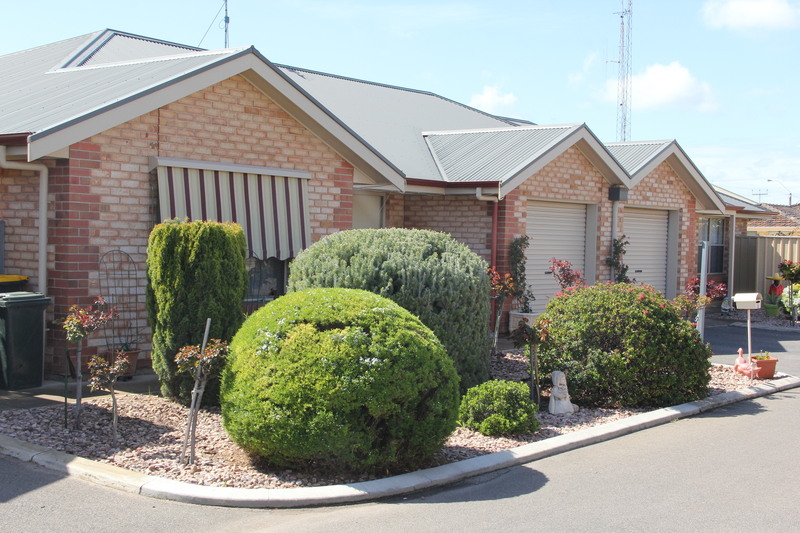 NYP Homes offers 29 independent senior living units located in and around the thriving township of Kadina. 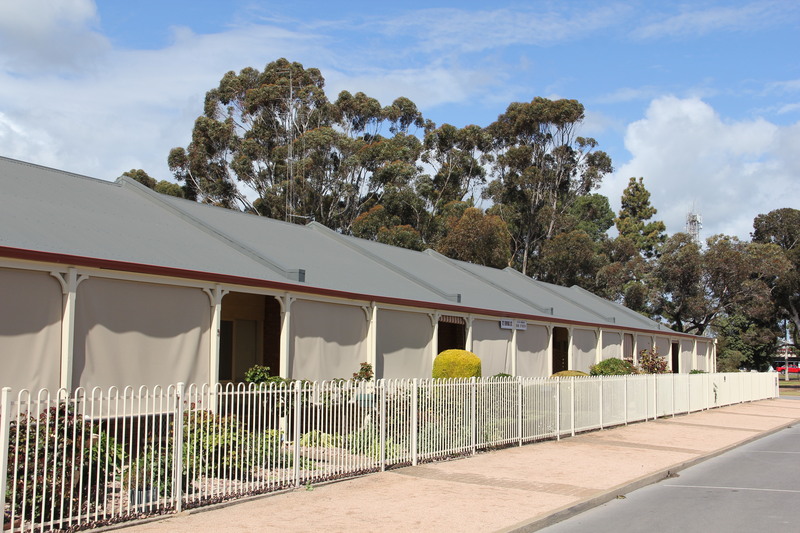 Our affordable retirement living units range in size from one bedroom units, double bedroom units, and units featuring two bedrooms with a study. 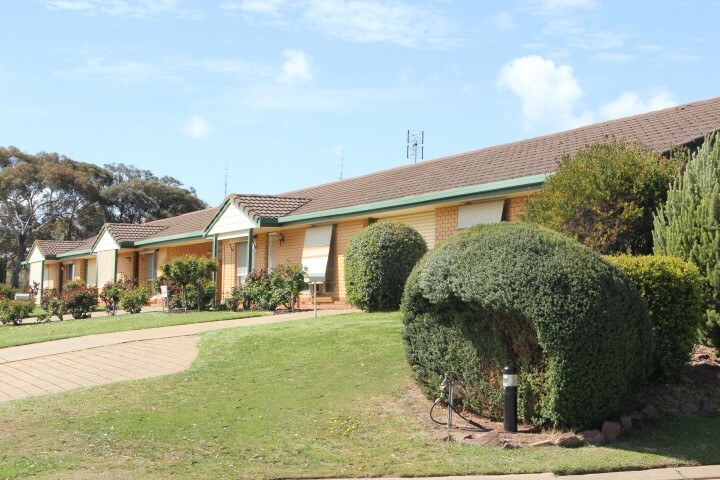 Unlike aged care facilities, residents in any of our independent senior living homes are free to come and go as they please. All of our private, secure retirement units feature age-appropriate designs, well-appointed kitchen and open plan living spaces. Residents are also encouraged to take advantage of the communal meeting rooms free of charge or our outdoor BBQ area. The dedicated volunteer team at NYP Homes takes care of all the maintenance and gardening needs in the front yards so our residents are free to enjoy their retirement lifestyle in any way they choose. If you’re searching for a low-maintenance, affordable senior living home, contact NYP Homes today to register your interest. If you would like any further information regarding any of our property locations, please enter your contact details along with your question and we will get back to you.